Employees shouldn’t first learn about their weaknesses in an annual review. Regular feedback, both negative and positive, should be given in real time. This is when the assignment is freshest in everyone’s mind and there is an opportunity to correct any issues. There is even an HR movement to do away with annual performance reviews altogether and replace them with instant feedback. The feedback should focus on a problem that can be corrected. This is a good rule of thumb for feedback in any situation. Telling your wife she has a stain on her dress before she leaves the house is helpful. Telling her that she has a stain on her dress after she gave a speech in front of hundred people is not. If the correction is achievable, then the feedback is useful. Even a well-intentioned critique in a staff meeting can feel like a public rebuke to the recipient. There are some office cultures that practice “radical transparency.” Bridgewater Associates, for example, requires its employees to express their viewpoints and disagree openly. Not everyone is cut out for that culture. If your workplace isn’t actively practicing this concept, it is better to offer feedback in a private setting. 5. Create a performance improvement plan. 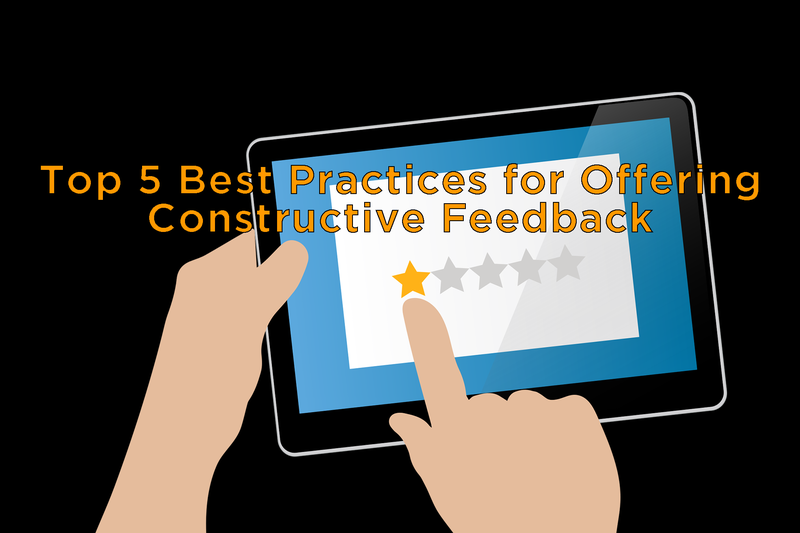 Constructive feedback should have a measurable outcome. Once you have proposed a specific, achievable critique, evaluate whether the employee improves over a period of time. Alternatively, document the feedback at the time it is given and incorporate it into performance appraisals. This way you are offering real time feedback, but better able to measure performance over time. 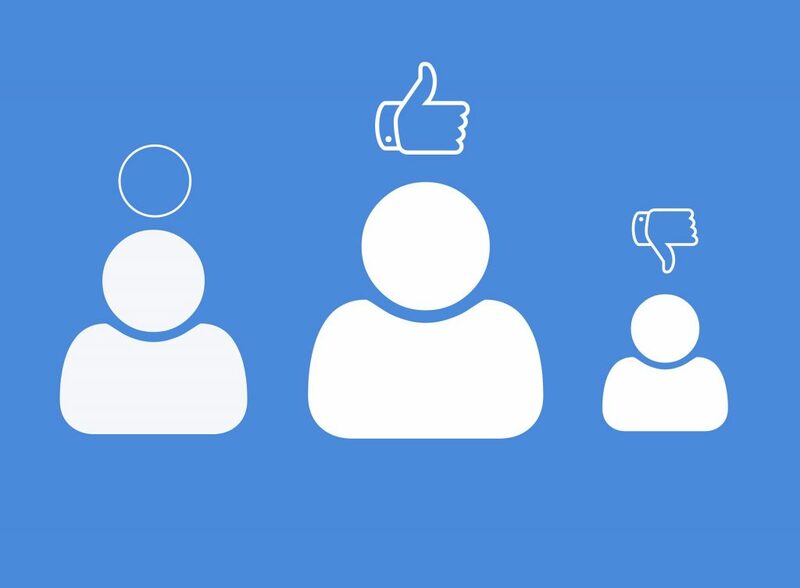 Would you like to learn more about offering feedback to your employees? Contact an MBA HR Consultant today.